including facials, massages, tanning, and more. can make your hair dreams come true. our trained staff can help you get ready for your big day. Hello Love, we’re so glad you’re here! Hello Love Salon & Boutique is excited to be open in beautiful downtown Edmond! Our comfortable setting includes a full retail area of unique gifts and accessories and a wide range of salon services, from complete hair care for women, men, teenagers and your cherished little ones, glamorous lash extensions and luxurious skin care services! We will also be providing “Beautiful You” appointments for cancer patients as a complimentary service. 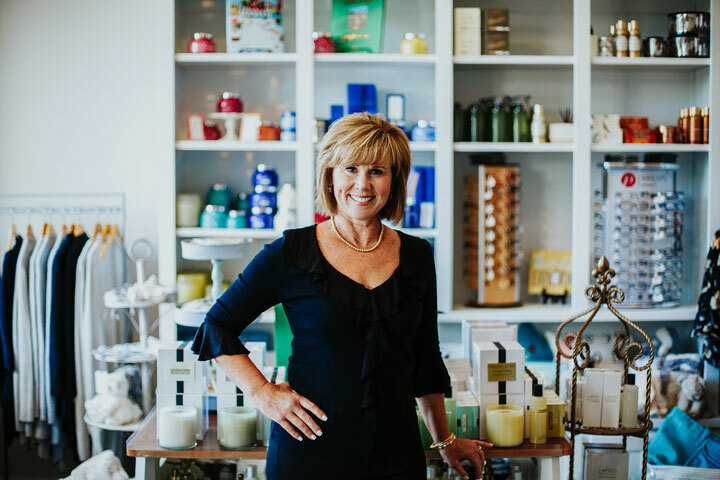 At Hello Love, our mission is to make each person feel right at home in our warm and friendly atmosphere by providing excellent service, safe and high quality products and personalized shopping. 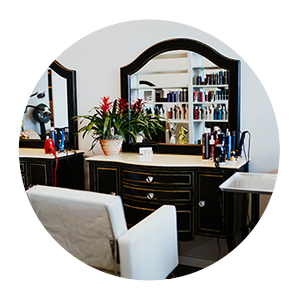 We invite you to stop in to shop or speak to one of our salon professionals about the amazing services we offer. We want to make you feel right at home! 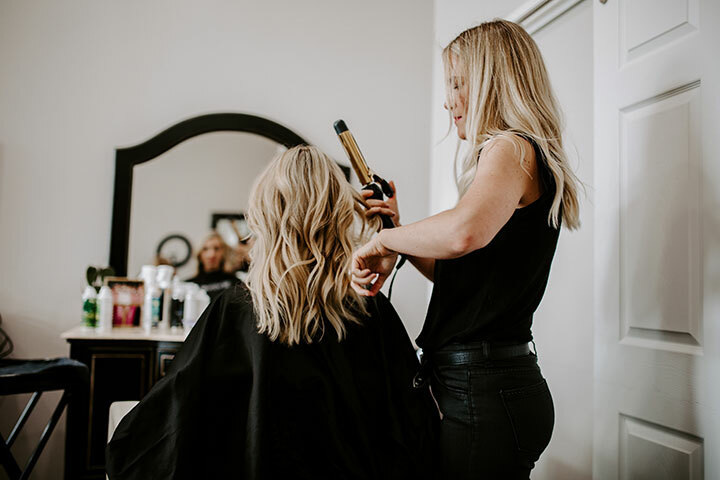 Whether you are a business professional rushing in from work, a stay at home parent bringing your children with you, or a student we want to make your hair dreams come true! At Hello Love Ok Salon & Boutique we offer a variety of gifts and hair care products. Come visit us today and find something for that special someone in your life! We want you to give you time away from all of the stress in your life! 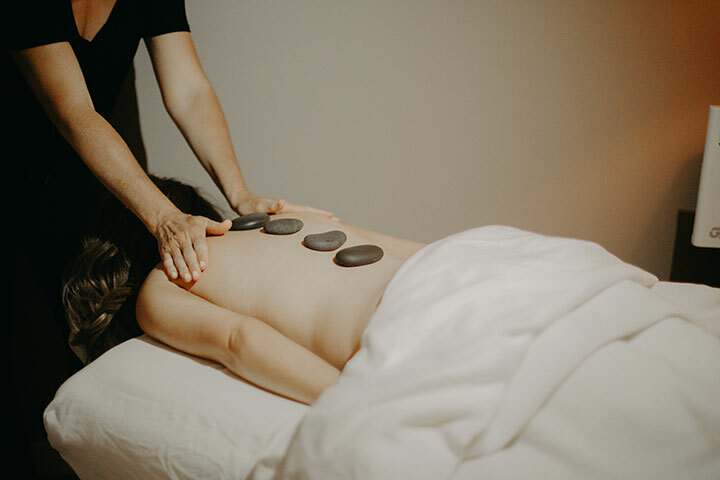 From facials to massages to tanning and more, our trained staff can help you feel relaxed. 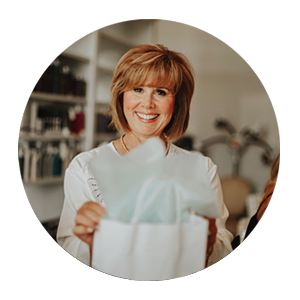 We hope to be there for those of you going through even the hardest of times by offering services for cancer patients struggling to feel beautiful! No matter what life holds for you, we’re so glad you’re here! Stay up to date with the latest happenings at Hello Love Ok Salon & Boutique. We have regular events and sales that we guarantee you won’t want to miss! At Hello Love Ok Salon & Boutique we offer a variety of services designed to help you look your best. 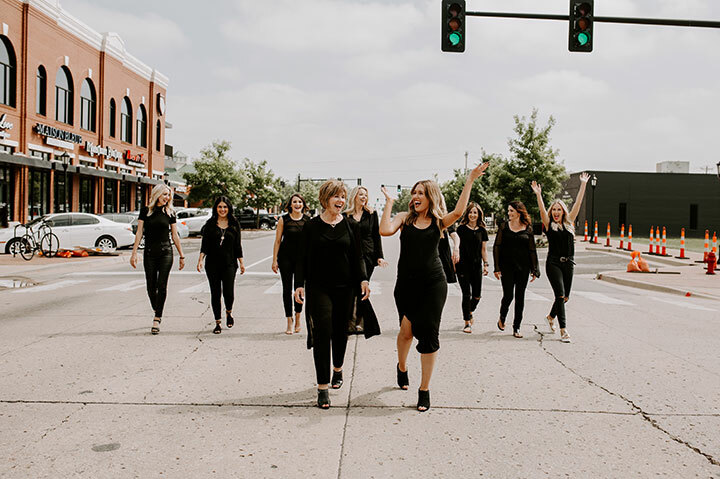 Click below to book an appointment online with one of our salon professionals or call us at 405.285.2021 today!